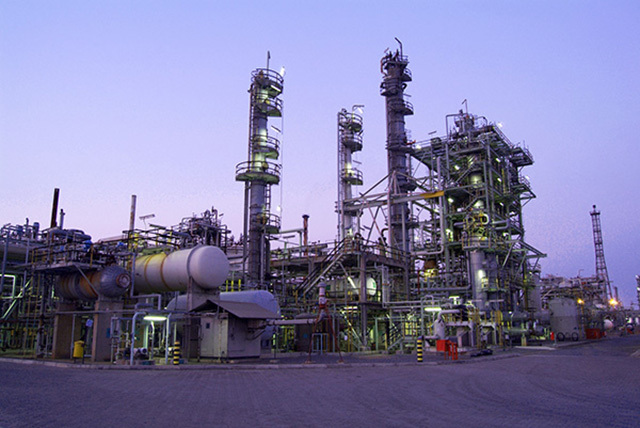 African Amines (Pty) Ltd is part of the international group US Amines Ltd.
African Amines along with U. S. Amines continues a 30-year tradition in the manufacture and marketing of the world' highest quality synthetic Alkyl, Allyl and Methyl Amines. 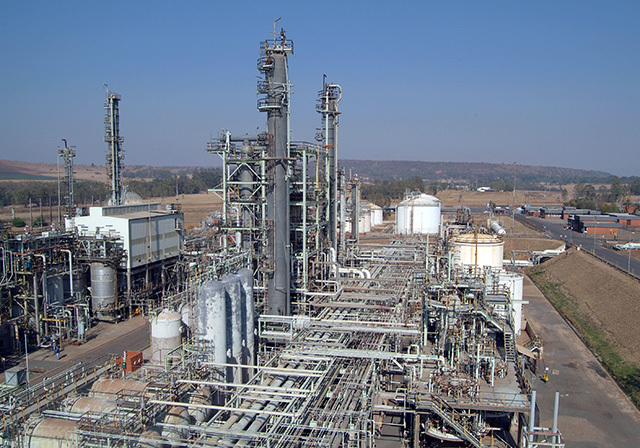 The African Amines production site is located in Newcastle, South Africa. U. S. Amines sites are located in Bucks (Mobile) Alabama and Portsmouth (Norfolk) Virginia in the United States.